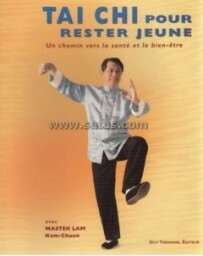 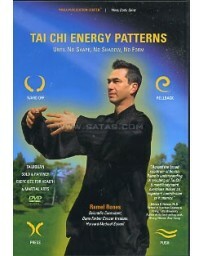 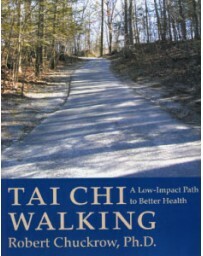 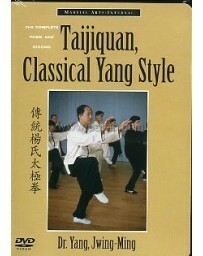 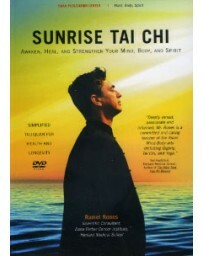 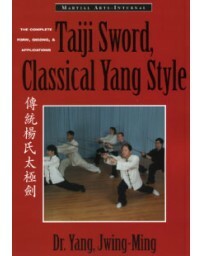 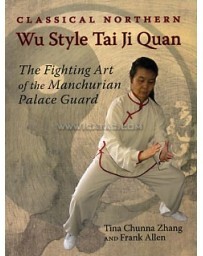 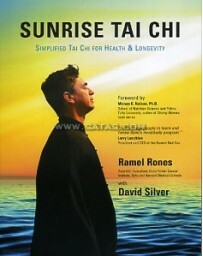 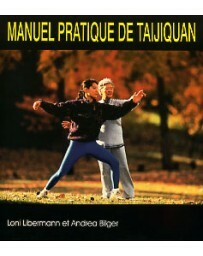 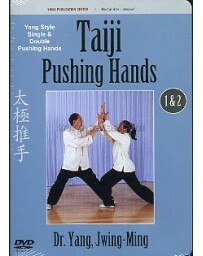 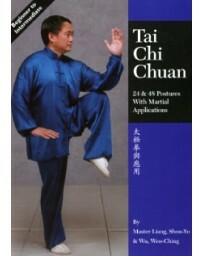 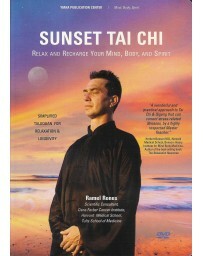 Tai Chi offers the prospect of better health, vitality, peace of mind, and increased personal energy. 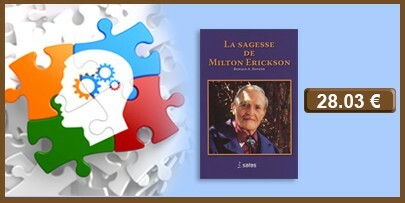 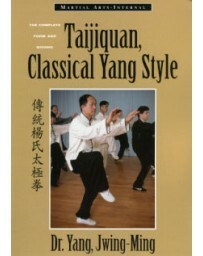 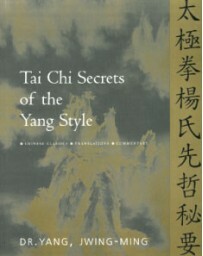 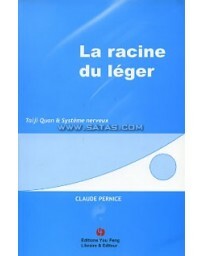 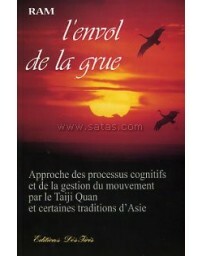 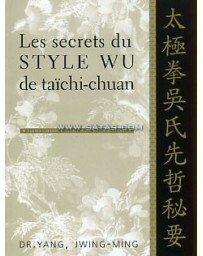 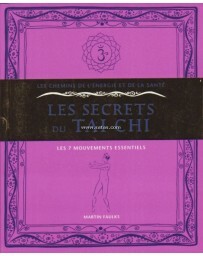 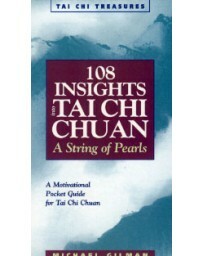 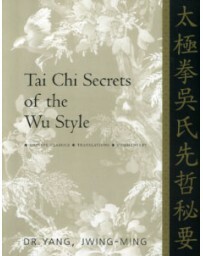 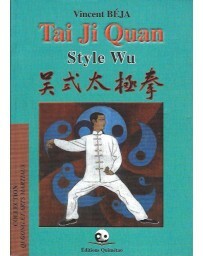 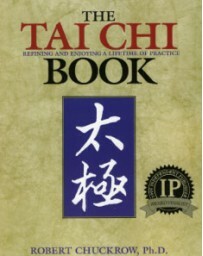 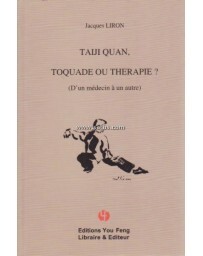 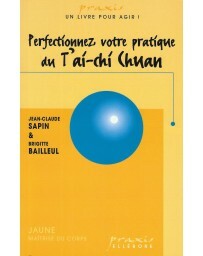 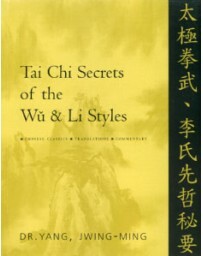 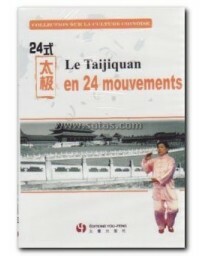 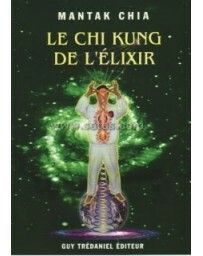 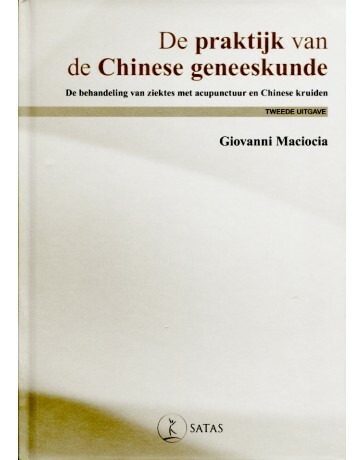 The essence of Tai Chi is contained in subtle, yet profound qualities, which, when nurtured with regular and correct practice, will result in significant personal gain. 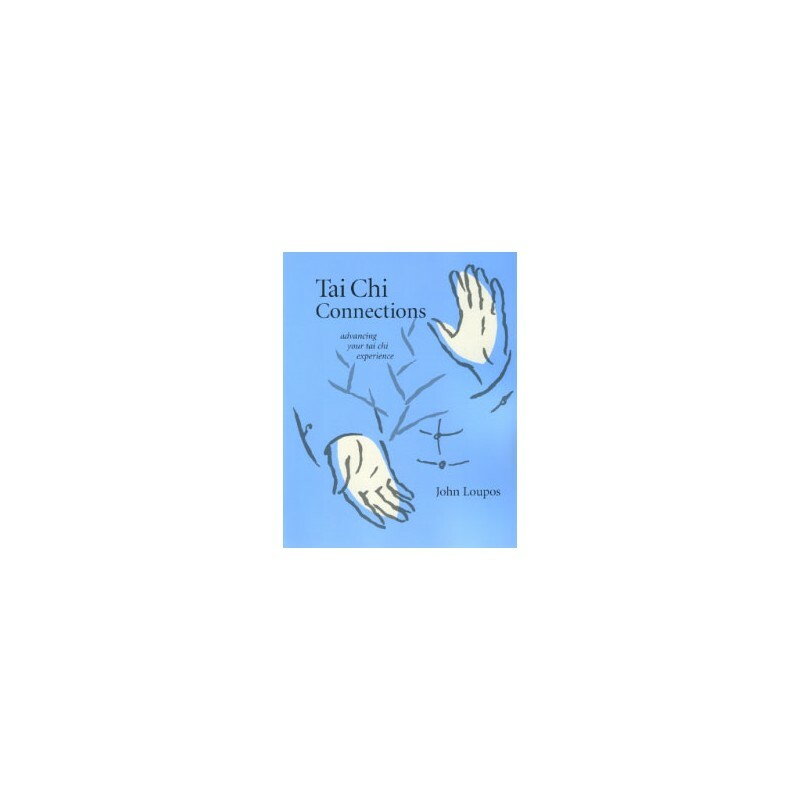 Filled with insightful guidance and step-by-step instructions, Tai Chi Connections digs deep to explore the nuances and technical intricacies of these qualities, and how to bring them together to advance your practice. 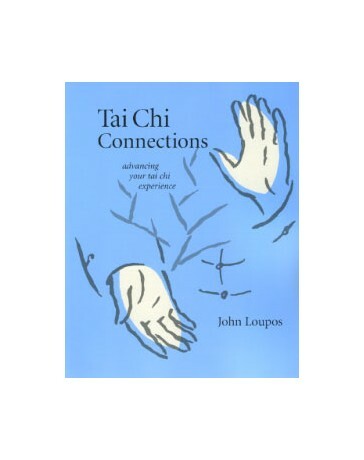 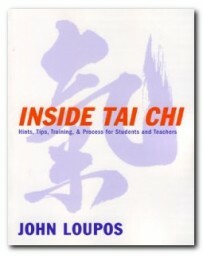 John Loupos, a skilled teacher and an expert martial artist, offers his guidance in an inspiring, personable tone to help you along the way.